So what do you do when you have the #1 album in the country?? Kick it TOUGH! 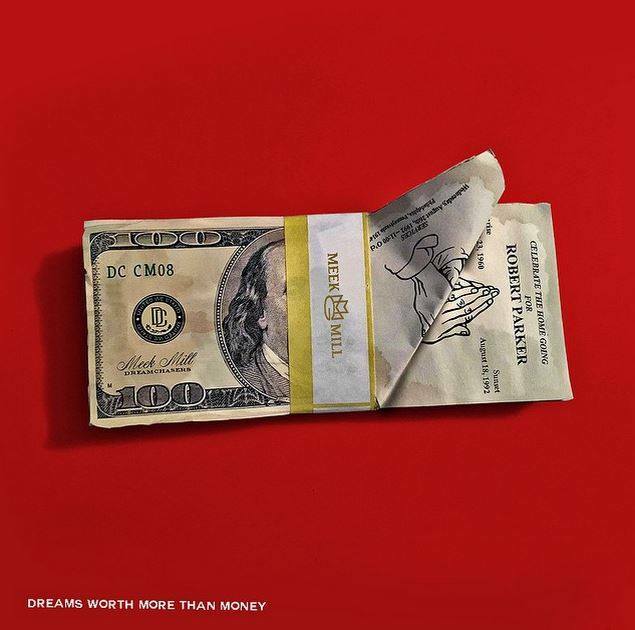 Congrats to Meek Mill for topping the charts this week with the 4th largest debut sales in 2015! The Philly rapper sold over 250,000 units in his first week, putting him behind Drake, Kendrick and ahead of Mumford and Sons this year. 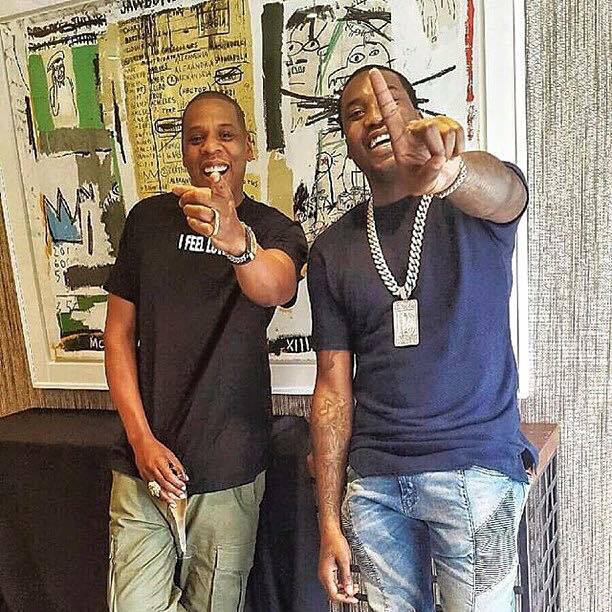 Dreams Worth More Than Money is a banger and the joint with him and Drake (R.I.C.O.) is that fire! Previous Previous post: USA USA USA! !